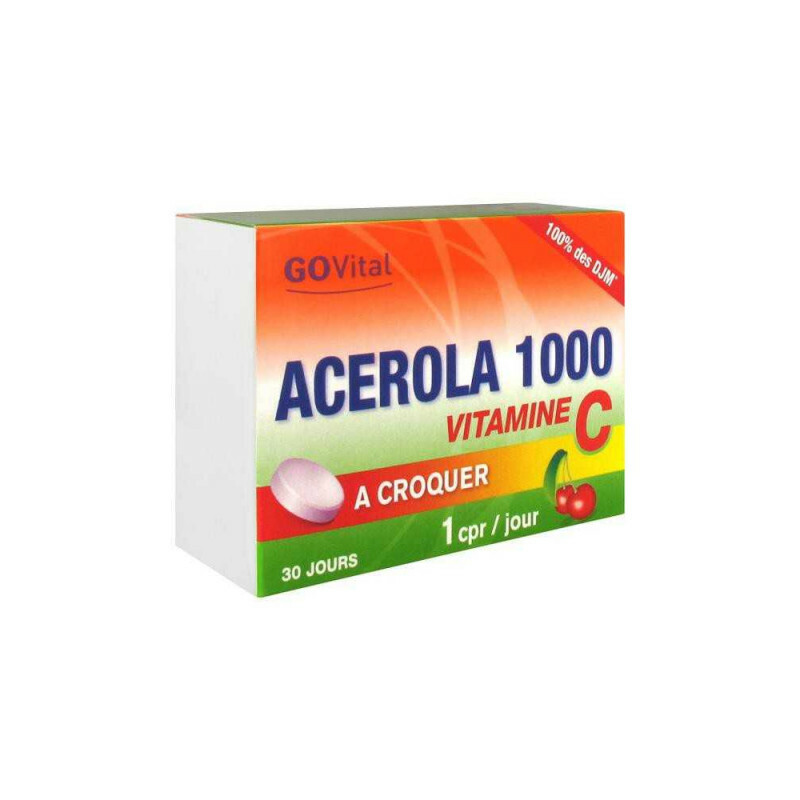 Govital Acerola 1000 Chewable Tablets provides your body with natural vitamin C thanks to Acerola, a small cherry found in the Caribbean and the Amazon, exceptionally rich in VITAMIN C.
Vitamin C deficiency can be the cause of fatigue or a weakened immune system. 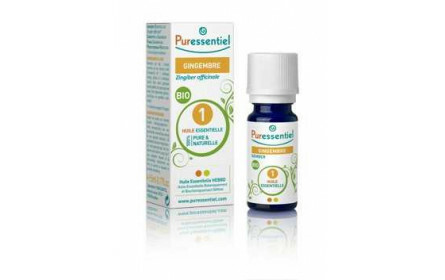 Govital acerola 1000 provides your body 's natural vitamin C to fight against fatigue and strengthen your immune system. With cherry tasting sweeteners. Box of 30 tablets. 1 chewable tablet per day preferably in the morning. sorbitol filler , acerola extract on maltodextrin or 1000 mg vitamin C 180 mg, anti-caking Mg stearate , ascorbic acid, cherry flavor, sweetener saccharin Na , qs for a tablet. 1 tablet has chew per day, preferably in the morning. Agent, Sorbitol, extract of Acerola titrated in vitamin C (Support, maltodextrin), anti-caking agent: Magnesium Stearate, ascorbic acid, cherry aroma, sweetener: Sodium saccharin.